After 17 long years in the X-Men movie franchise, Hugh Jackman is saying goodbye to his iconic Wolverine mutton chops. The X-Men actor donned the beard and chops for what may be his last appearance as the adamantium-clawed mutant in an untitled third Wolverine film. But with the movie wrapping production, Jackman was finally free to shave off the fiery facial hair. In a new Instagram video, Jackman can be seen shaving off his bushy mutton chops, which, as he says in both the clip and the caption, will please his wife Deborra-Lee Furness. 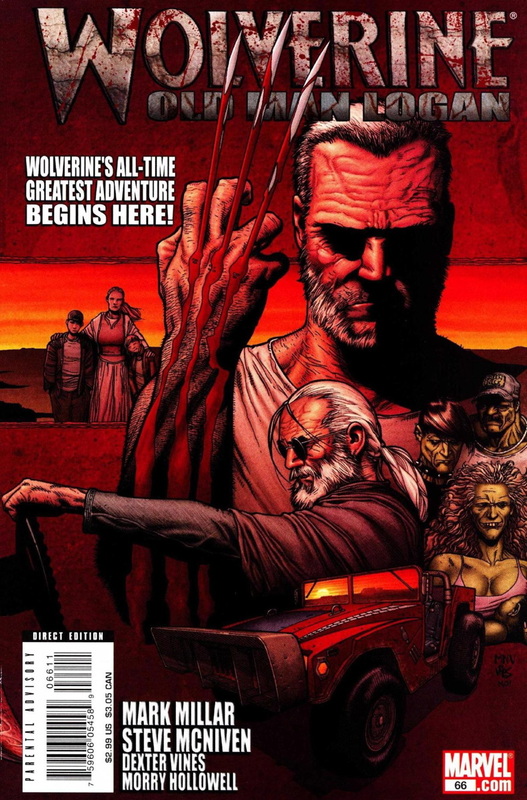 This famous eight-issue tale features an elderly Wolverine trying to survive in a horrifying post-apocalyptic Earth where super villains reign.